In an email blast to Apple Music customers on Friday, Apple announced a change in its fee structure that will make the currently free iTunes Radio service a subscription-only feature for the first time since its launch in 2013. Effective Jan. 29, iTunes Radio will be stripped of ad-supported channels and rolled into Apple Music as a feature addition. The change makes Beats 1 "the premier free broadcast," according to Apple's email, which goes on to tout live shows from DJ Zane Lowe and special programs hosted by big-name music acts. According to BuzzFeed, the move away from an ad-supported model is directly linked to Apple's reported decision to abandon its mobile advertising business. It appears the company's exit strategy is already taking shape, as an end of life date was announced for the iAd App Network earlier today. Launched in 2013 for iOS 7, Mac, Apple TV and Windows PCs, iTunes Radio gave users access to programmed streaming music playlists. Content was limited as part of the free-to-stream deal, as were song skips, though iTunes Match subscribers could listen ad-free. 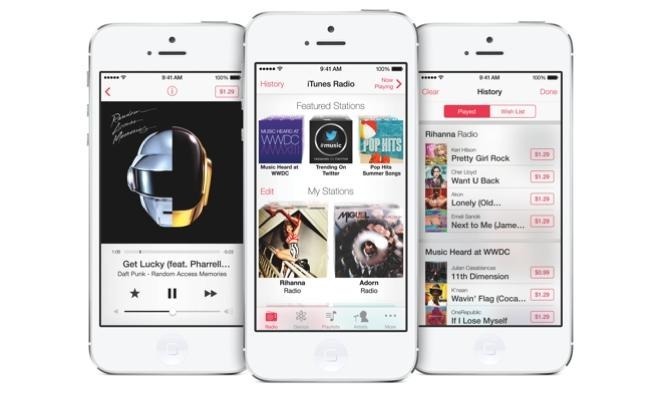 Axing free iTunes Radio channels can also be seen as an attempt to drive Apple Music subscription numbers. A report earlier this week estimated Apple Music's current subscriber tally stands at 10 million users, meaning Apple accomplished in six months what took competitor Spotify six years. Both services are priced at $9.99 per month for a single-user account.